The pivotal role of the Indians and the Pilgrims in the evolution of democracy and the American mind and spirit. 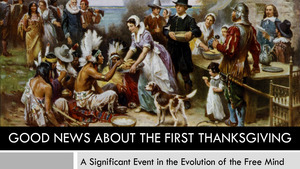 The widely-believed misinformation and misconceptions concerning the relationship between the Pilgrims and the Indians. The resulting blame, shame, anger and guilt that has America morally paralyzed. The inspiring, forgotten, inter-cultural friendship that sits at the founding of the United States – an exception to the human condition then and now. The spiritual alignment of the Mayflower Pilgrims and the Indians they lived amongst. Andrew Cameron Bailey and Connie Baxter Marlow, Mayflower Descendant, present their discoveries from over a decade of research into the events leading up to and following the harvest celebration in the fall of 1621 now know as The First Thanksgiving and its role in the transformation of consciousness. Democracy, Separation of Church and State, Consent of the Governed, Self-Determination, Equal and Just Laws Serving the Common Good. The tenets of civil government that arose from the principles and ideals of the Mayflower Pilgrims and the Indians they lived amongst. The Origin Story of America begins with a compact, a peace treaty and an inter-cultural feast, followed by a melding of cultures through 50 years of friendship between the Mayflower Pilgrims and the Pokanoket Wampanoag Indians at Plymouth Plantation 1621-1675. Join Bailey and Marlow as they bring to light the untold story that has been shrouded in the mis-conception and mis-understanding of revisionist history. 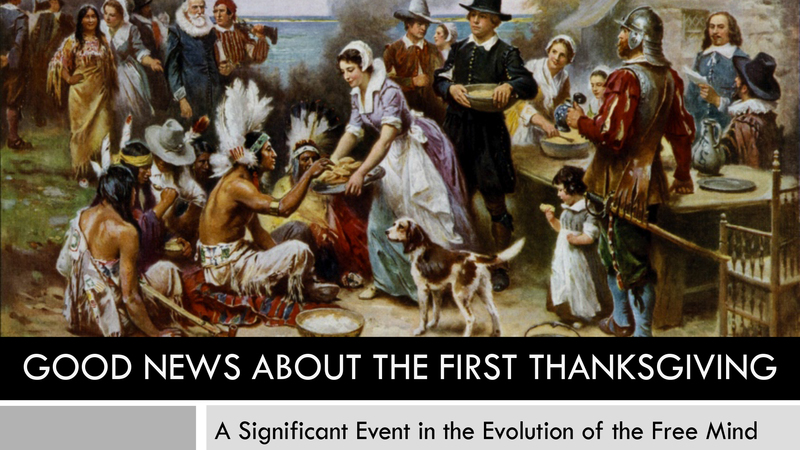 Despite all the confusion and misinformation, there is good news about the 1621 harvest celebration now known as The First Thanksgiving. We Americans have much to celebrate: democracy, separation of church and state, consent of the governed, self-determination, equal and just laws serving the common good. These are the tenets of civil government that arose from the principles and ideals of the Mayflower Pilgrims and the Indians they lived amongst in peace and friendship for 54 years. We can mourn the loss of potential of the relationship that developed there under the guidance of the two visionary leaders Pilgrim Governor William Bradford and the Massasoit, sachem of the Pokanoket Wampanoags. And we can mourn alongside our Native brothers and sisters who have suffered since that unique time in human history. The origin story of the United States begins with the Mayflower Compact, the Pilgrim/Wampanoag Peace Treaty and an inter-cultural feast, followed by a melding of cultures through more than half a century of friendship between the Mayflower Pilgrims and the Pokanoket Wampanoags at Plymouth Plantation from 1621 to 1675. American democracy and the American mind and spirit are the fruits of the seeds planted at Plymouth. There’s an untold story waiting to be told, a story that has been out-of-balance since it the first telling of it. The telling of this story reflects the consciousness of the people who tell it. For centuries we glorified the Pilgrim and ignored the Indian except for the story of Squanto and the planting of corn that culminated in “The First Thanksgiving.” Now, for decades, in an effort to correct that imbalance, revisionist history has demonized the Pilgrims with tales of misdeeds that never occurred. We now have a confused and confusing story. We are enmeshed in blame, shame, guilt and anger, with no one knowing what or who to believe. Signing of The Mayflower Compact. November 11, 1620 aboard the Mayflower. Stylized rendition of the harvest celebration of the fall of 1621 now known as The First Thanksgiving. 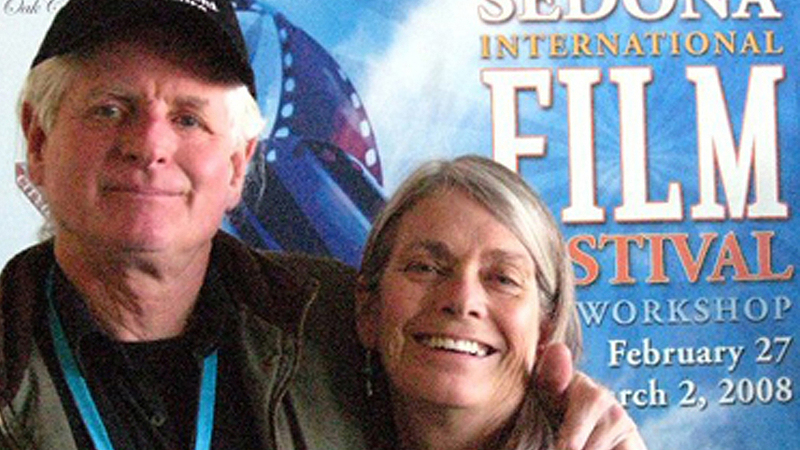 We have just completed our initial Indiegogo crowd-funding campaign for our challenging film/book project. 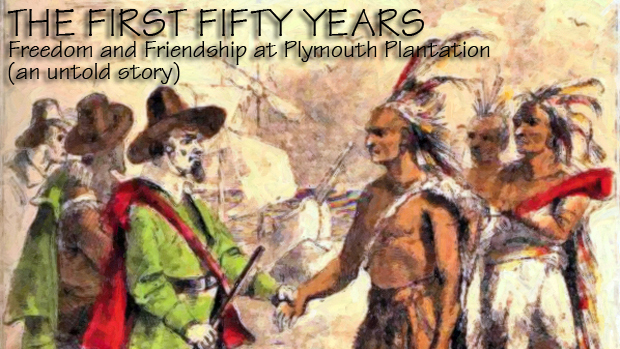 CLICK HERE to see the details of the campaign: THE FIRST FIFTY YEARS: Freedom and Friendship at Plymouth Plantation. We are grateful to the 45 people who contributed over $10,000 to upgrade our video equipment to high-definition broadcast quality production capability! Our fund-raising is on-going, so please feel free to donate any amount, any time, so we can get to the East Coast in the spring, finish our decade-long research, create the documentary film, and write the screenplay and the book! There is a deep wound in the heart of America. Every Thanksgiving there is a blast of misinformation on the Internet and elsewhere which paints a horrific, false picture of the Mayflower Pilgrims and their alleged behavior toward the Indians they lived among. Millions of people now believe these historical absurdities. It’s in our education system. Celebrities like Van Jones and Cher are spreading the blame, shame, guilt and anger. It’s a mess! How can we heal this core wound in the American psyche? There’s only one way – tell the truth. The truth will set us free. The inspiring, uplifting fact is, the Pilgrims and the Indians lived in unbroken peace and friendship for over fifty years. The Pilgrims and the Pokanokets enacted a treaty the day they first met, on March 22, 1621, and they honored the agreement for the next 55 years. THE FIRST FIFTY YEARS is a film/book /documentary project that will bring a balanced, inspiring and historically accurate perspective to America’s true origin story. It will eliminate the current mis-beliefs and bring much-deserved honor to both the Pilgrims and the Indians. The Pilgrims carried the first seeds of western democracy to the New World, the beginnings of the momentous move from monarchy to freedom. The result of the settler/Indian interaction was the emergence of a uniquely American mindset based upon basic, universal truths that are humanity’s birthright – freedom of conscience, freedom of the individual, freedom of religion. These ideas came from both the English settlers AND the Indians among whom they lived. The Mayflower Compact, crafted and signed in the cabin of the Mayflower on November 11, 1620 before the Pilgrims set foot on American soil, together with the Great Law of the Iroquois, inspired and ignited the vision of democracy that became the United States of America. Please join the team – contribute as much as you can, share this blog post, Follow us on Twitter, Like us on Facebook – we’ll keep you informed and updated as this important project unfolds. We welcome all historically-accurate contributions to the information and ideas presented here. Please post in the comment field below. Creators of IN SEARCH OF THE FUTURE: What Do The Wise Ones Know?